Is YouTube making it harder for streamers to make money? Less than a month into the new year and YouTube has been rocked by scandals. Although hit by scandals before YouTube has scarcely taken any real action. This is about to change. In the wake of the Logan Paul scandal, YouTube is reviewing their partnership programme and advertising rules. Referred to as the YouTube Partner Programme, it allows popular channel owners to earn money. Revenue is earned from advertisements placed on the channel. Previously channel owners with 100,00 views can join (YPP) and start earning. YouTube has since changed their criteria for channels hoping to join YouTube’s partnership programme. Channels must now have 4,000 hours of video and over 1,000 subscribers to apply. These rules also apply to existing YouTube partners. Failure to meet these new standards will result in a channel being demonetized. For new and part-time streamers and vloggers, this will make it even harder to earn money from YouTube. YouTube’s Partnership Programme offers huge exposure to channels. Being demonetized is effectively like being shut out of a meeting about your future. 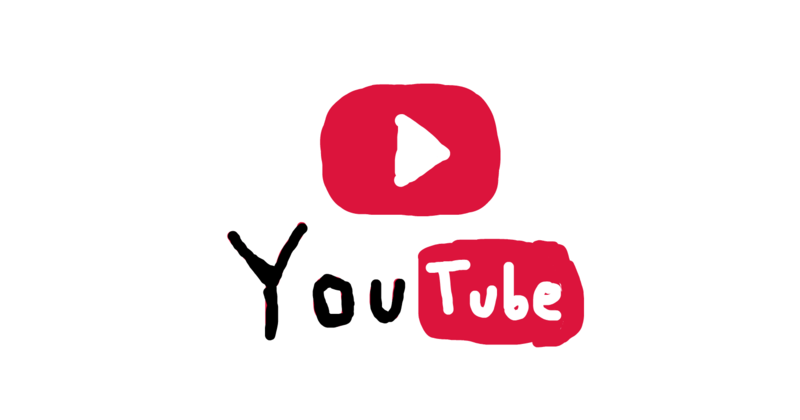 Youtube has confirmed changes in their advertising policy in a joint blog post from Neil Mohan (YouTube’s chief product officer) and Robert Kyncl (YouTube’s chief business officer). According to their statement, YouTube will be taking advertising away from a “significant number of channels”. Failure to meet the requirements set for the Youtube Partnership programme is listed as the main reason for advertisement removal. Size, however, doesn’t appear to be everything when it comes to YouTube’s new advertising policies. Violation of YouTube’s terms and conditions will also see channels demonetized or banned. After his controversial video, Logan Paul’s channel was demonetized. Other streamers and vloggers were treated much more harshly. Just a while ago it was announced that two popular casino streamers were banned from Youtube. It is guessed that @Casinodaddy and @Letsgiveitaspin, also broke YouTube’s policies. In all of their cases, each channel met the new size requirements of YouTube’s Partnership Programme. To prevent similar fiascos occurring, YouTube dropped another bombshell on vloggers and streamers. For the first time ever Google-owned YouTube will manually review the content of its most popular channels. Designed to provide advertisers with peace of mind, this is another blow for channel owners. Manual reviews will be in effect for all markets by March 2018. Channels that pass manual reviews will be dubbed “Google Preferred”. This new tag will let advertisers know that the channel in question meets YouTube’s “ad-friendly guidelines”. Manual reviews are likely to cause huge concerns for some channels. Channels with more controversial content should definitely be worried. Content that could fall foul of YouTube’s manual reviews is politically motivated, casino streaming, and practical jokes. While these channels may be extremely popular, they may not pass YouTube’s manual reviews. So far, YouTube has given no further details on their manual reviews. This poses the question does YouTube work for Streamers and vloggers producing “risky” content? What is the future for YouTube vloggers and streamers? While the “YouTube dream” is ending for some content producers, another streaming site is opening up. Twitch is another popular streaming site, particularly for gamers. Amazon-owned Twitch is ready to provide new lucrative opportunities for streamers. The popularity of Twitch has also led to huge sponsorship opportunities for its streamers. In fact, when you compare both Twitch and YouTube, channels on Twitch are overall more profitable. This in addition to tighter advertising regulations, may spell future trouble for Google-owned YouTube.